In today’s post I am going to share a Mother’s Day Campaign from Rock N Shop . Rock N Shop is an online store from where one can buy Curated Luxury Products . They have wide range of products from Reputed brands for Men ,Women & Kids . One can buy Apparels , Bags , Jewelry , Gadget & Home Decor products from there . 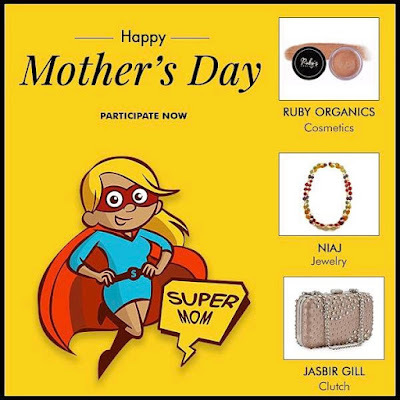 One Mother’s Day campaign is going on at their site and social media handles , Where in winners can win some cool Prizes . We all have immense love for our mother’s as she is the one who has brought us to this world . Her unconditional love makes us feel protected and blessed . She is a Multi-tasker who can manage everything easily . She is the anchor of her family and Pillar of strength for her kids . And this celebration of Mother’s day should not be confined to just one day but should be continued through out the year . One can check some cool gifts for their mom’s at Rock N Shop store and pamper them with one of the Best Mother’s Day Gifts . Here one can find gifts under Rs 5000. Here one can find gifts between Rs 5000 – Rs 10,000. Here one can find products in the range Rs 10,000 to Rs 25,000. Here One can find products between Rs 25,000 to Rs 50,000. 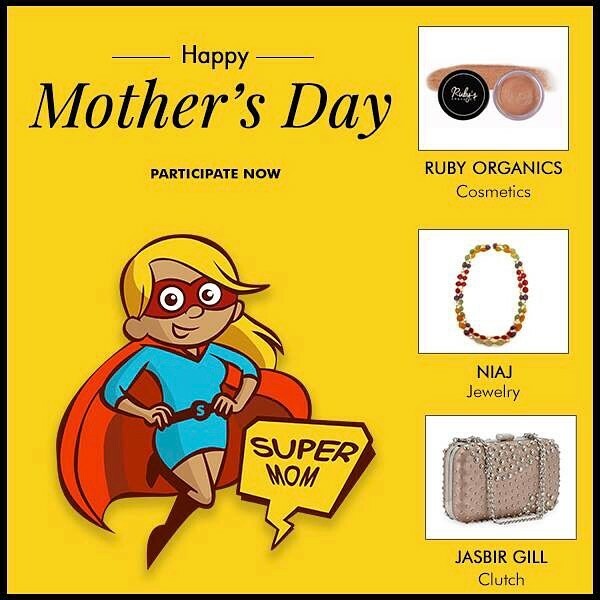 To appreciate all mother’s and their hard work , Rock N Shop team have come up with a Mother’s Day Campaign and Contest . 2.Use the hashtags #mymothermywonderwoman & #rocknshop . 3.Tag Rock N Shop on Facebook and rock_n_shop on Twitter & Instagram . 4.Tag your friends who have interesting wonder stories of their moms . Hope to see active participation of my friends and readers in this Mother’s Day Campaign .